Being loveful and gentle Taurus is exposed to the influence of Venus. Representatives of this astrological sign put a lot of value on mental and physical comfort and they’re always ready to pay a high price for this. Taurus admires beautiful things, architecture and works of art. People born under this sign can get everything they want, but they’re too lazy and don’t want to make a huge effort for reaching their goals. Being materialists by nature they’re good at earning and spending. Their feelings are expressed in the form of gifts. However, they often forget about compliments and confession. Tauruses never appreciate symbolic gifts, but adores beautiful and useful things. Due to their compliant and mild nature, Tauruses often come in the wake of stronger characters. It’s quite difficult to enrage them, but if someone manages to rouse them to fury, they will smash everything in their path. They prefer singing to talking. Tauruses are used to building long-term plans to follow them. They will successfully resist anyone who dares to stop them on their way. Representatives of the sign are potentially good leaders – they’re definitely good at climbing the heights of power. Sapphire fits any Taurus, regardless of his or her date of birth. Astrologers as well as lithotherapists recommend choosing gems for Taurus according to the decade of the zodiacal period. Tauruses born in the first decade (21 April – 1st May) should purchase aventurine, quartz, bloody jasper, agate, carnelian and tiger’s eye. All these gemstones perfectly get along with the patronizing planet Mercury. The second decade (2nd – 11th May) should opt for jewelry products with onyx, opal, coral, chalcedony, chrysoprase and turquoise. Irresolute romantics born in this decade get sufficient support from the Moon. The third decade (12th – 20th May) gives the world misanthropes and pessimists, staying away from financial difficulties. They’re patronized by a heavy planet Saturn. Unfortunately, people born in this decade require costly birthstones, including emerald, diamond, aquamarine, sapphire, topaz, garnet and tourmaline. As Taurus, you shouldn’t underestimate the whole significance of choosing the right frame for the birthstone. 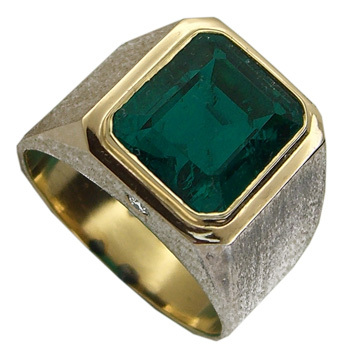 For instance, emerald needs a golden frame and men should wear this stone in a ring. Taurus women will definitely benefit from a set with emeralds, including earrings, necklace and a ring. Turquoise is born to be worn with silver. 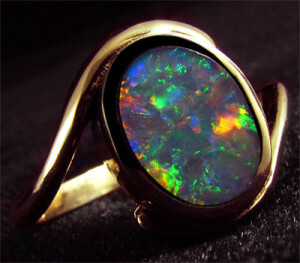 Opal doesn’t tolerate other stones and gold. As a frame for gems, copper is ideal for Taurus. Women born under this sign would better opt for stones with light colors (white, blue,pink). 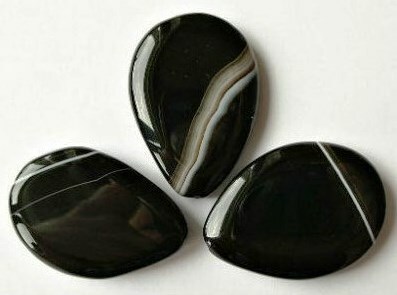 For Taurus men gems with dark, saturated colors (black agate, emerald) will work better. Taking into consideration that Taurus is an Earth sign, solid gemstones with high density and hardness should be considered. Green or white agate can give Taurus great luck in all endeavors. 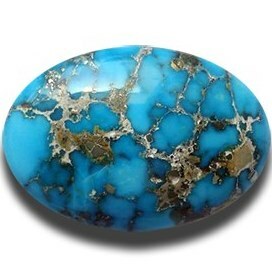 The gem invigorates people prone to depression and gives them enough strength to live. 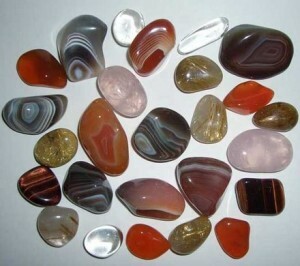 Agate will assist silent Taurus people in delivering speech to a large audience. Being always concerned with prosperity, Taurus will appreciate black agate in jewelry. Blue shades will add lifelines and vitality. As a frame for agate, copper has no rivals. Taurus people don’t boast high intellectual abilities and deep knowledge of life. 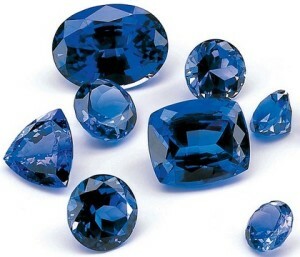 However, this can be compensated by mascots with sapphire – they will provide the owner with logic thinking and wisdom. Sapphire also helps Tauruses to tame lustful thoughts, preventing a sober look at the world. Pink is the most suitable shade for the astrological sign as it brings calm and peace. 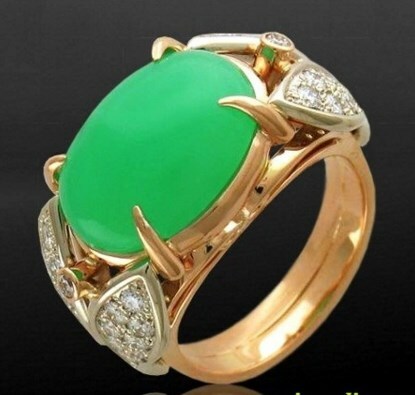 Thank to emerald Taurus can avoid unwanted tantrums and stresses. 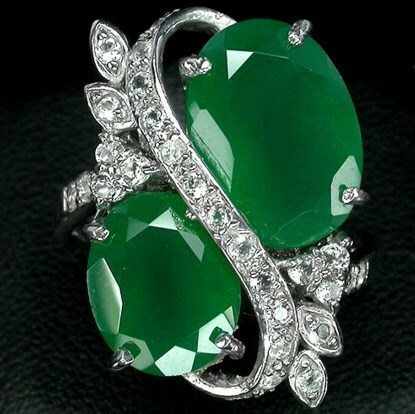 Emerald gives the owner wisdom and harmony with himself or herself and others. Jewelry with emeralds won’t allow Tauruses to become despondent from their everyday duties. Tauruses are extremely susceptible to the influence of other people. Someone’s point of view for them is more valuable for them than their own opinion. Jewelry with chalcedony will protect you from excessive exposure to the outside energy. That’s especially true if your work suggests communicating with many people. The gem will save you from unwanted anxiety and worry. The given gem is a good solution for those Tauruses who lack confidence in themselves and their abilities. Moreover, the birthstone withstands apathy and laziness, typical to all representatives of the sign. Chrysoprase will make you active and willing to go ahead. Jewelry with this stuff will help creative personalities to express themselves better, while scientists and inventors will implement their ideas into reality. 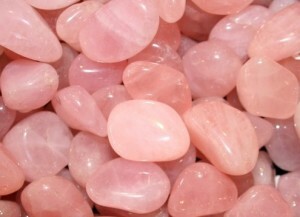 Rose quartz perfectly fits anyone born under the sign of Taurus. The given semi-precious stone positively affects the sphere of interpersonal relations. The gem brings harmony in family life and helps to handle setbacks of personal life. Due to rose quartz, you’ll leave your negative experience in the past and move on. Eccentric and loveful Tauruses have to attentively control themselves, otherwise they can do anything stupid. Fortunately, this can be fixed with turquoise jewelry. The gem preserves loyalty, protects from petty grievances and quarrels. Young representatives of the sign will benefit from the gem most of all. Older people would better wear it in summer and spring.